On the surface, the HP Pavilion dv6700t isn’t much different from the dv6500t, but the powerful Penryn processor, optional Blu-ray drive, and TV Tuner should prove compelling options for multimedia mavens. Some may prefer the Dell XPS M1530, which offers a display with a higher resolution (1440 x 900 pixels). 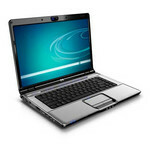 Nevertheless, the $1,692 price tag and extras make the dv6700t a solid notebook for all but the most demanding users. The HP Pavilion dv6700t is an impressive notebook for 2008, despite the fact that the basic shape hasn't changed at all since the dv6000t. 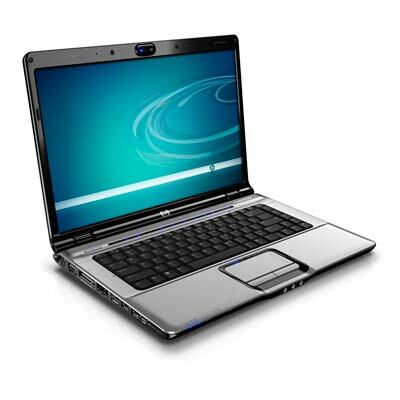 The combination of performance, stylish design, extremely durable construction/finish, and a wide array of media controls makes the dv6700t one of the best notebook choices for average consumers among 15.4" systems. After close comparison to Dell's new Inspiron 1525 the only thing Dell really offers over this HP notebook is an extra USB port and a slightly lower starting price. That said, the dv6700t is still the better choice since it offers the option of dedicated graphics (as seen in the dv6780se). 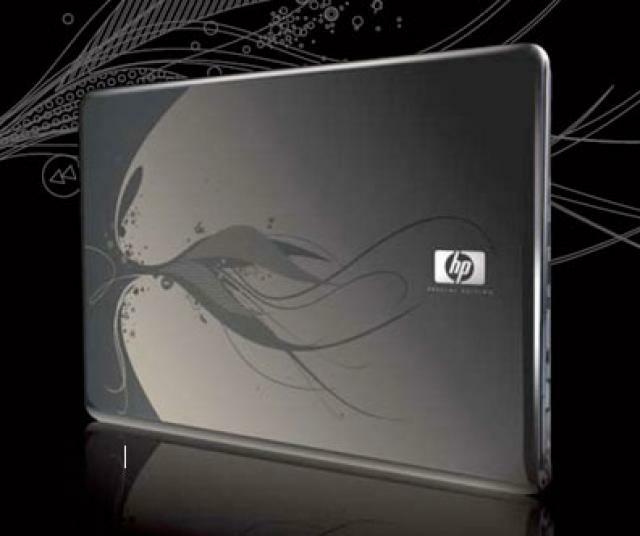 Bottom line, although the overall design hasn't changed in two years the HP dv6700t delivers modern day performance and plenty of multimedia extras with style and an affordable price tag.